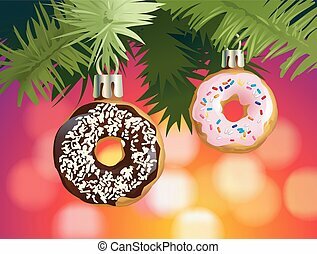 Natural coffee and sweet donuts in glaze with sprinkles for you promotional poster. 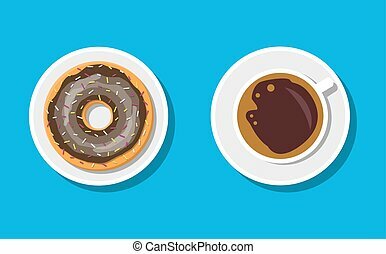 Delicious snack and hot energetic beverage cartoon vector illustrations. 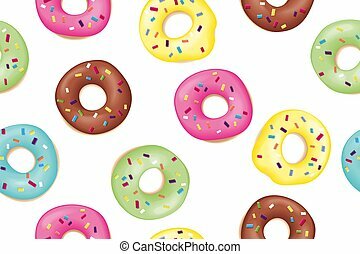 Poster vector template with donuts. 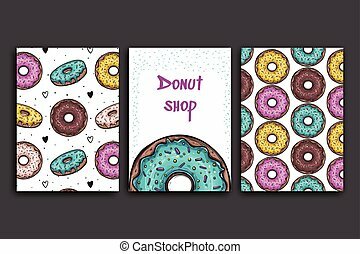 Advertising for bakery shop or cafe. Coffee house menu background. 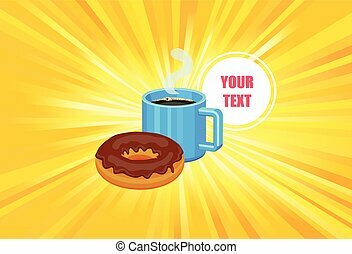 Vector illustration of a template poster of donut and coffee on yellow light background. 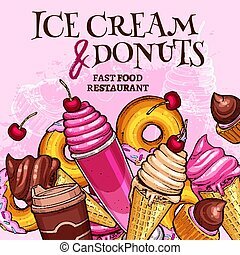 Two posters vector template with donuts and pie. 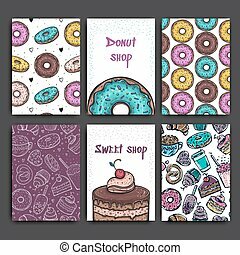 Advertising for bakery shop or cafe. Coffee house menu background. Quote: I Love You. 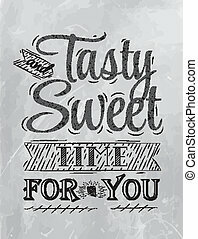 Romance message for poster, card and print. 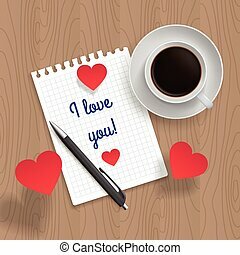 Letter of love with coffee cup and hearts, pen on wooden table. Vector illustration. 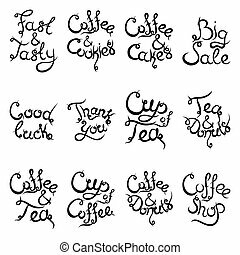 Set 3 of curly hand-drawn lettering Phrases for Coffee Shop. 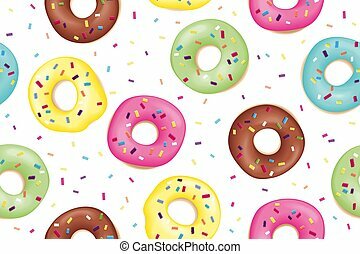 Espresso Cappuccino Cakes Donuts Macarons Cookies Biscuits Latte Macchiatto Cup of Coffee Enjoy Desserts. Vector illustration. 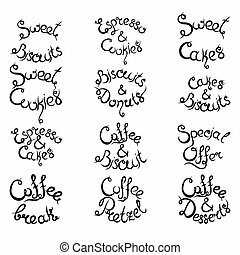 Set 2 of curly hand-drawn lettering Phrases for Coffee Shop. 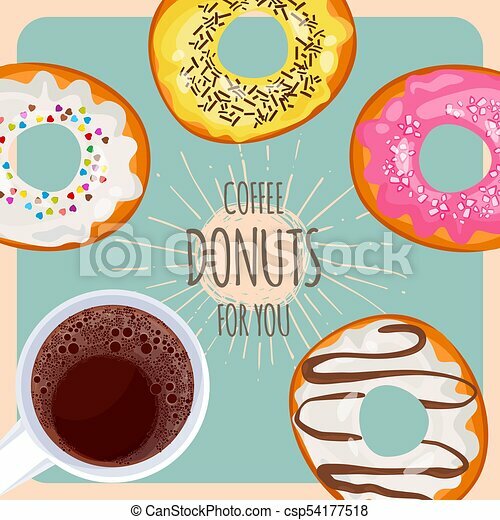 Espresso Cappuccino Cakes Donuts Macarons Cookies Biscuits Latte Macchiatto Cup of Coffee Enjoy Desserts. Vector illustration. 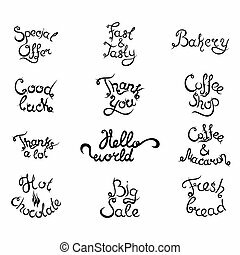 Set 4 of curly hand-drawn lettering Phrases for Coffee Shop. 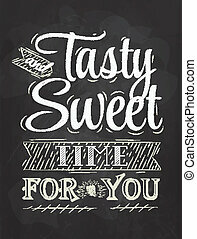 Espresso Cappuccino Cakes Donuts Macarons Cookies Biscuits Latte Macchiatto Cup of Coffee Enjoy Desserts. Vector illustration.